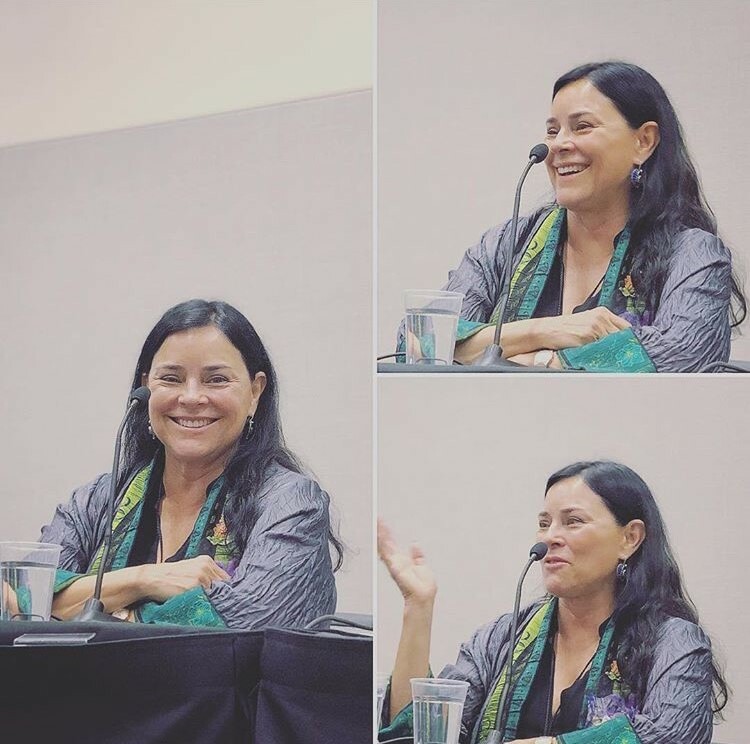 Thank you for sharing the photos above of Diana Gabaldon – I am patiently waiting for her new book “Tell the Bees that I am Gone”. Diana has the sunniest of smiles. She is a rare talent.